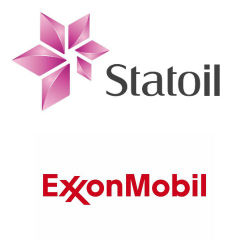 Norway-based Statoil ASA (STO) has announced the discovery of an additional 1.2 trillion cubic feet of Tanzania offshore gas in the block 2 area that is shares with its partner ExxonMobil (XOM), which brings its total volume to approximately 216 million barrels of oil equivalent. According to Nick Maden, Senior Vice President of Statoil’s Western Hemisphere activities, the company has seen significant success in Tanzania. On behalf of the Tanzania Petroleum Development Corporation (TPDC), Statoil operates and holds a 65% stake in the block 2 license, with ExxonMobil holding the remaining 35% stake.